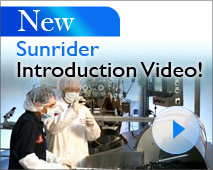 Why Does this Doctor Love Sunrider for Health and Wellness? Here at BestHealthFoodStore.net we stick to one line of products because we know there is nothing comparable on the market for wellness, today. 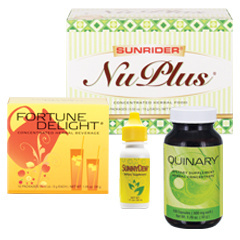 Our manufacturer, Sunrider International, is the world’s leading producer of herbal foods, drinks and supplements. That’s why we’re joining them in their 30th anniversary of leading the way to health and beauty. If you’re looking for serious nutrition in retail stores, you’re missing out on advanced products that are not sold in conventional supermarkets or health food stores. Large overhead expenses such as rent, utilities and insurance require retail store owners to make a hefty return on products they sell. So, inferior ingredients are often used to produce protein drinks, vitamins, minerals and supplements inexpensive enough to sell for a large profit.